Is one of the Beach Boy wearing an unproduced Uncle Creepy mask? 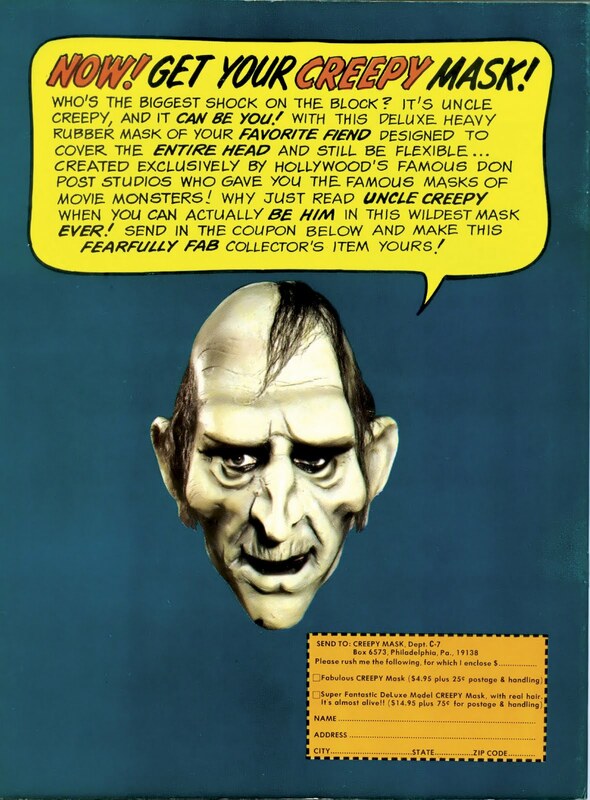 There was an Uncle Creepy mask advertised in the 70's that was never produced. I assume that if you sent in for one of these masks, you'd get either the 800 or DeluxeCreepy. 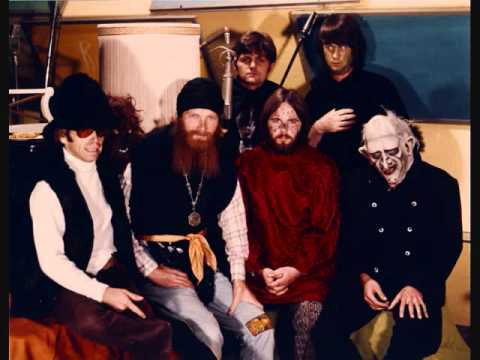 However, is this unproduced mask being worn by one of the Beach Boys in this pic? 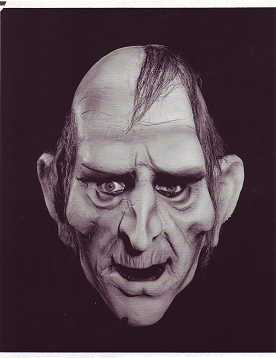 Re: Is one of the Beach Boy wearing an unproduced Uncle Creepy mask? Sure looks like it. How'd you stumble across that Beach Boys photo? How'd you stumble across that Beach Boys photo? I watched Charles Manson: Superstar yesterday and this photo was featured very briefly. 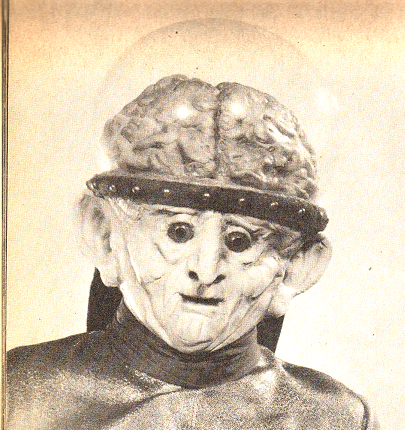 was ever cast, probably because Verne Langdon disliked it so much.